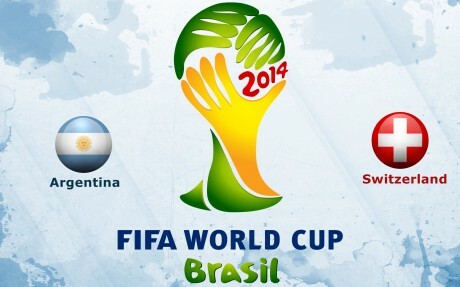 Argentina vs Switzerlandare going to face to face with each other in the second round of knock out round of FIFA Football world cup Brazil 2014. 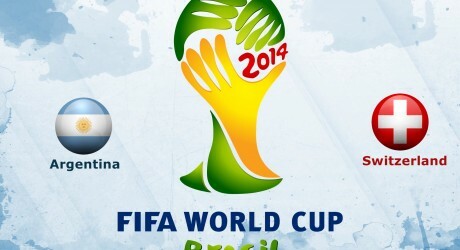 The match between Argentina and Switzerland will be played at the Arena Corinthians, Sao Paulo, Brazil. The match of Argentina v Switzerland will be started at 1600 GMT and the live coverage of the match will be shown through different television channels in different countries. PTV Sports will broadcast the live coverage of the match from the stadium. The match will be important and interesting as the defeated team will have to go home after their defeat and the winner will march to the match round of quarterfinals.